"I've been booked," he told BBC radio. 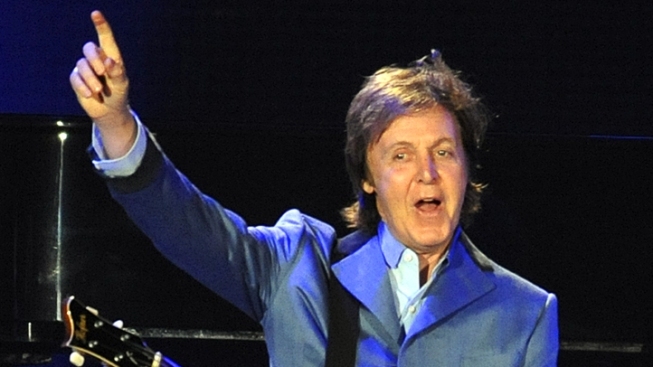 Paul McCartney has confirmed an Olympic-sized rumor, saying he'll be the closing act at the London 2012 opening ceremony. Earlier this year the former Beatle disclosed that he was in talks to play a role in the celebrations. On Monday, he confirmed: "I've been booked." He told BBC radio station 5 Live that he would be "closing the opening" of the games. The lineup for the ceremony, overseen by "Slumdog Millionaire" director Danny Boyle and themed "Isles of Wonder," is a closely guarded secret, but many had suspected McCartney would be involved. The Olympic Games take place July 27 to Aug. 12.